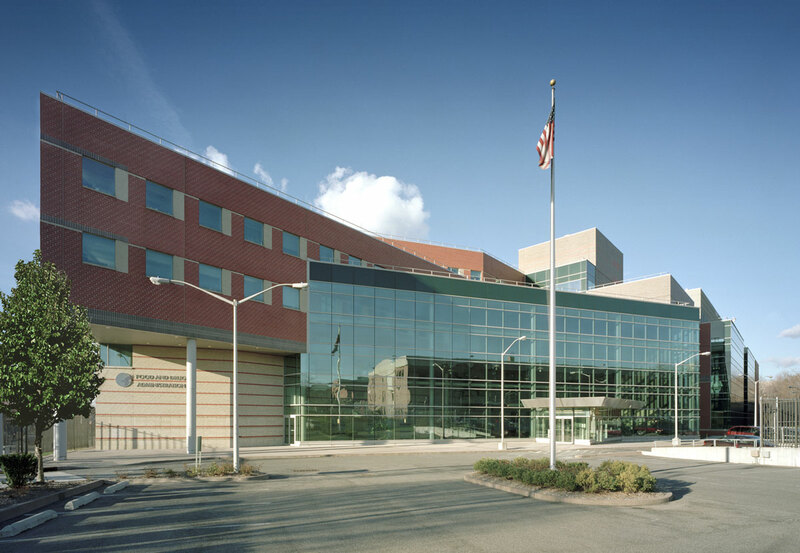 Hines was the developer of the 224,000-square-foot regional office/laboratory facility for the Food and Drug Administration (FDA), located at the York College campus, on the northeast corner of Liberty Avenue and 158th Street in Jamaica, NY. 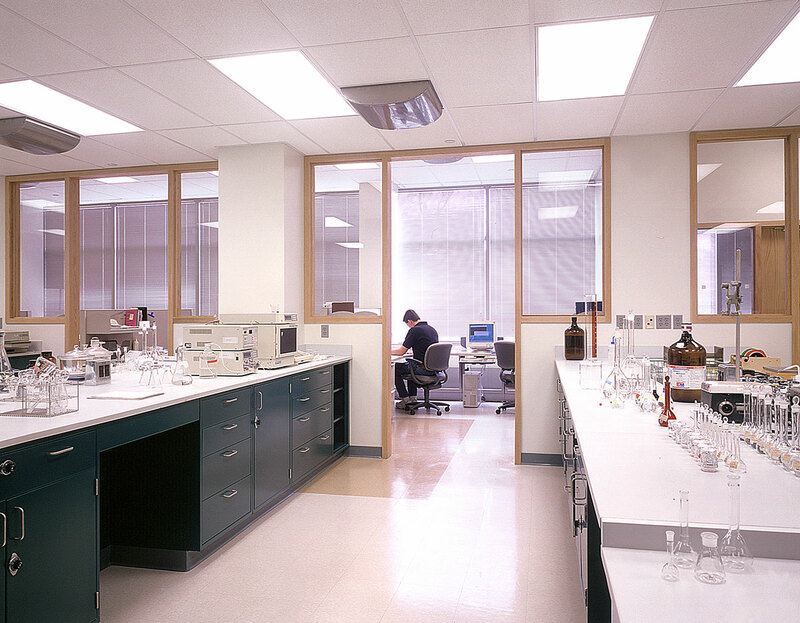 The facility consists of a three-story laboratory building and a five-story office building connected by a glass atrium. This modern structure was designed to harmonize with the surrounding York College campus buildings. Parking for 250 vehicles is provided. 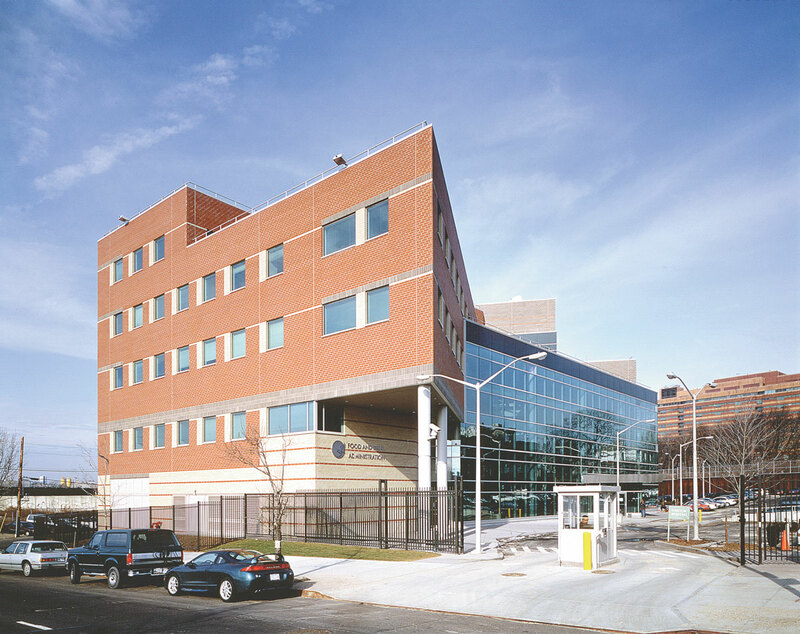 The office portion of the Food and Drug Administration Building was designed by Gruzen Samton, and the lab portion was designed by HLW International. Construction was completed in the fall of 1999. Hines also manages the facility, which is one of the five regional headquarters for the FDA.